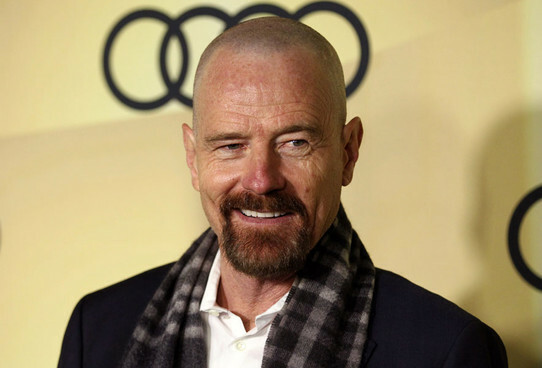 Bryan Cranston has only just finished his five-season run as Walter White in AMC’s hit show “Breaking Bad”but the “Godzilla” star has hinted that perhaps the meth king of Albuquerque isn’t actually dead, much to the delight of fans. In an interview with CNN’s Ashleigh Banfield, Cranston joked that Walter White may not actually be dead as he seemed in the series finale. “You never saw a bag zip up or anything,” the actor teasingly says to Banfield. Maybe Cranston just doesn’t want to admit that his run as Walter White is actually over, and he’s in constant denial over it. Or maybe the character is actually set to return sometime in the very near future. AMC is currently developing a “Breaking Bad” spinoff, “Better Call Saul,” that will revolve around Saul Goodman (Bob Odenkirk), lawyer to Albuquerque’s criminal underworld, and set prior to the events of “Breaking Bad.” However, its prequel status might mean that Walter White may make an appearance, as well as the character of Jesse Pinkman, White’s partner in crime and played by Aaron Paul.